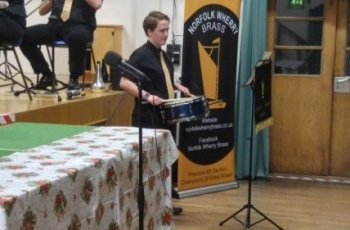 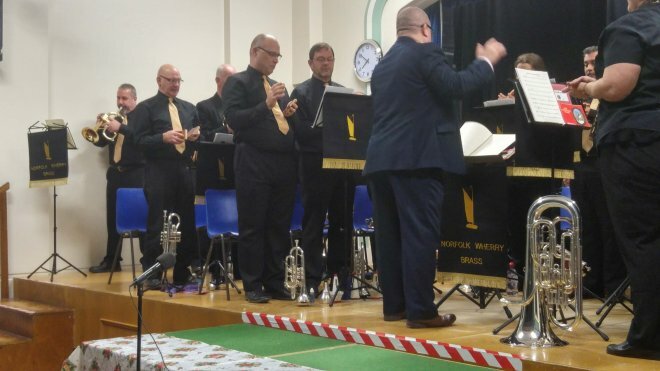 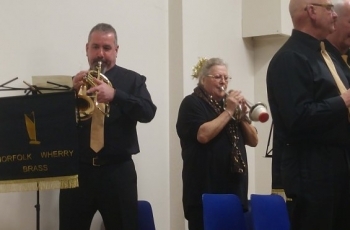 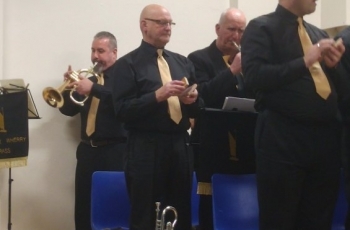 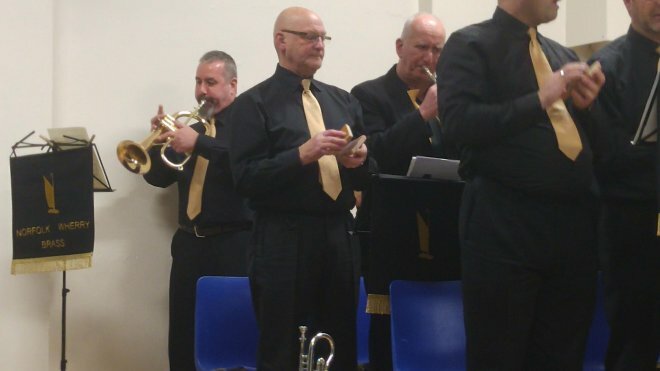 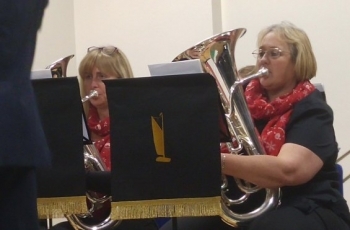 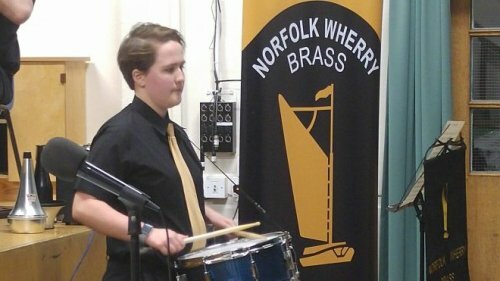 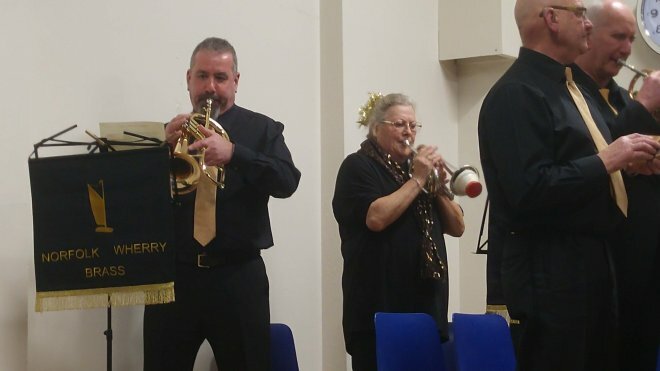 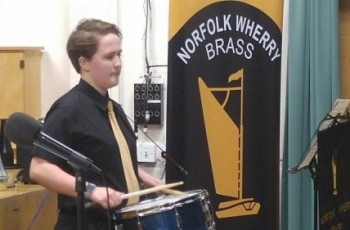 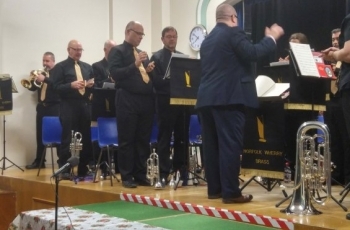 Norfolk Wherry Brass was formed in 2004 by a group of musicians from across East Anglia. 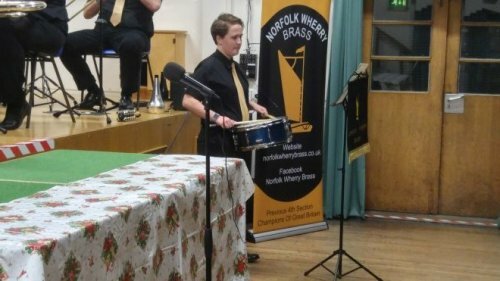 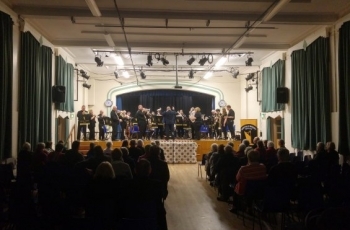 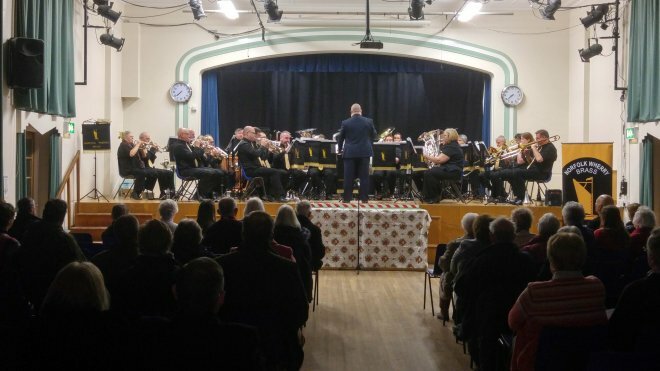 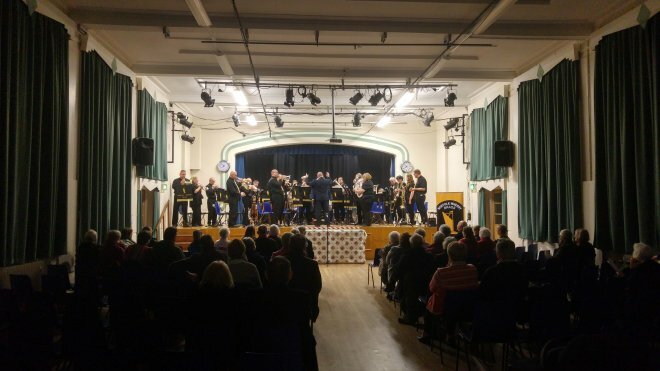 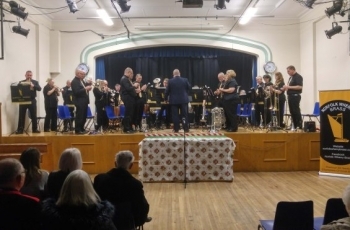 The band is located in Neatishead, Norfolk, at one of the most eco-friendly village halls in Great Britain, the New Victory Hall. 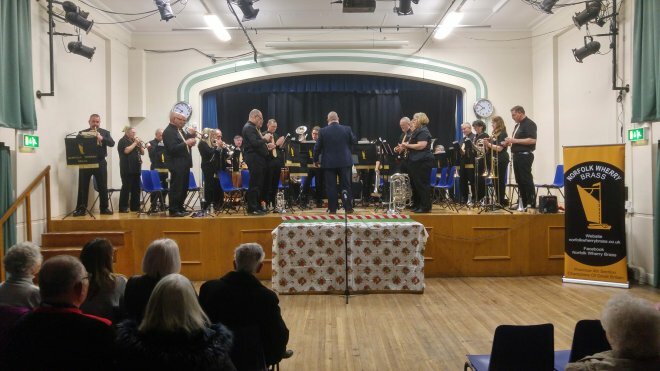 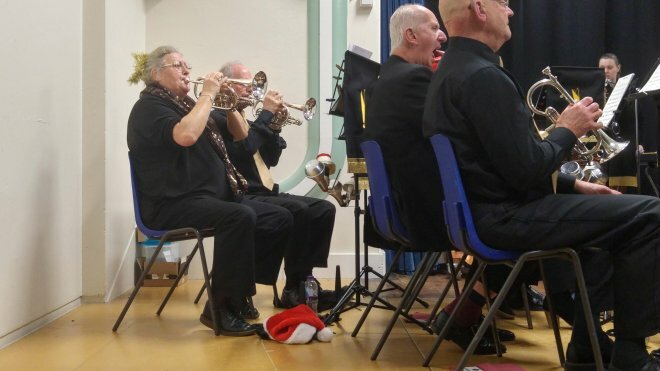 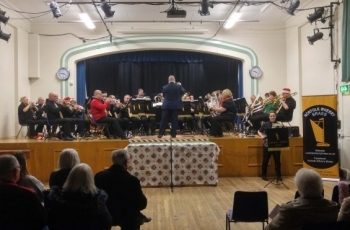 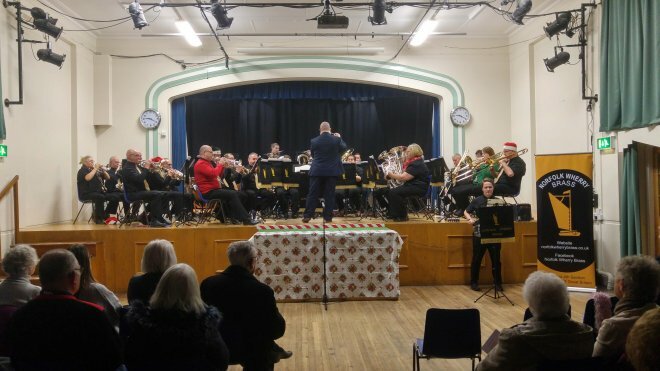 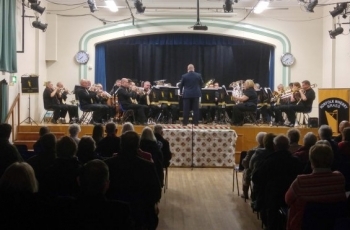 Our Christmas Concert in Stalham High School. 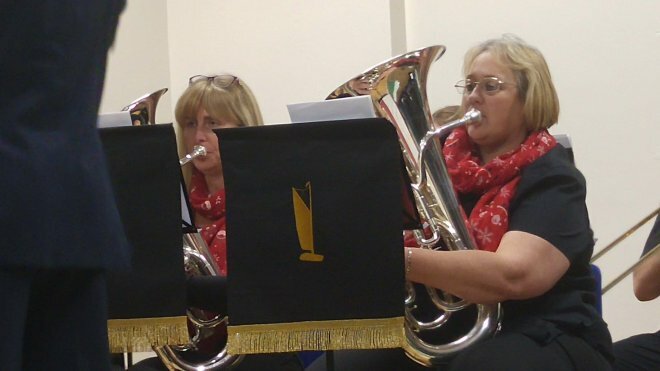 This year the band is supporting the fund raising team from local solicitors Capron & Helliwell. 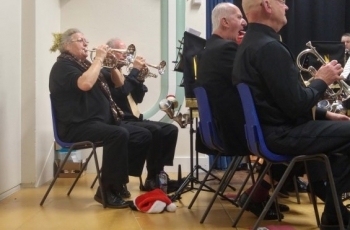 They raise money every year for a different charity this year it is the East Anglian Children’s Hospices that has been chosen and in particular their ‘Nook Appeal’ for a new home built to replace the one at Quidenham.